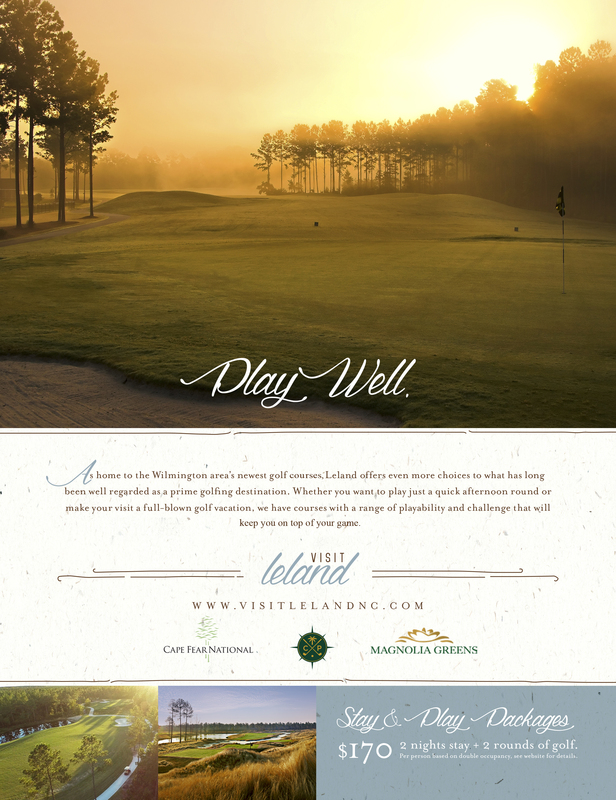 Perfectly situated near Wilmington North Carolina, Leland is a small town with a lot to offer. Colonial Marketing was contracted through the Leland TDA to assist in helping raise awareness for tourism and relocation. The TDA is budgeted through the local hotels and as part of our objective, we need to show increase in hotel occupancy in order to facilitate marketing dollars for the TDA. To date, the Leland TDA and its supporting hotels have seen an increase in occupancy and visitors who make their way here for leisure or retirement.